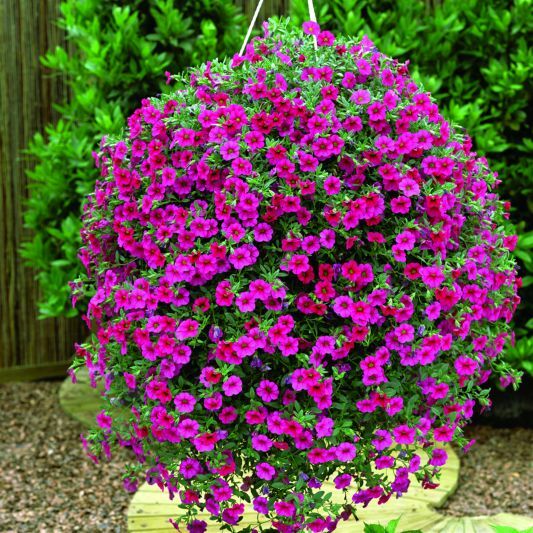 Hanging planters are a great way to add some beauty to your porch or balcony. They don’t take up floor space, and the plants drape over the sides of the pot, giving your space an enchanting look. 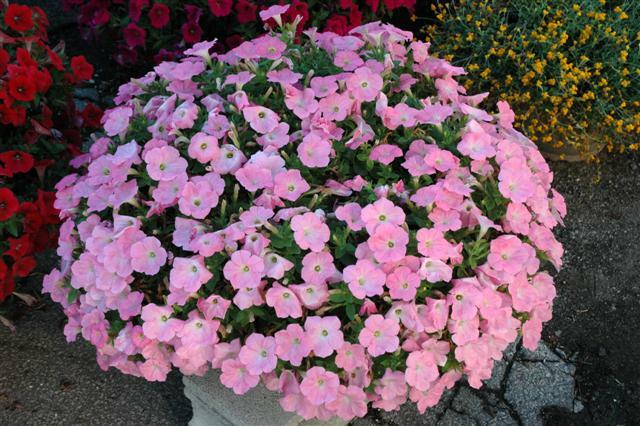 Try planting these flowers – they’re sure to add some pizazz to your home! If you’re stuck on how to decorate your porch or balcony, try your hand at hanging planters. 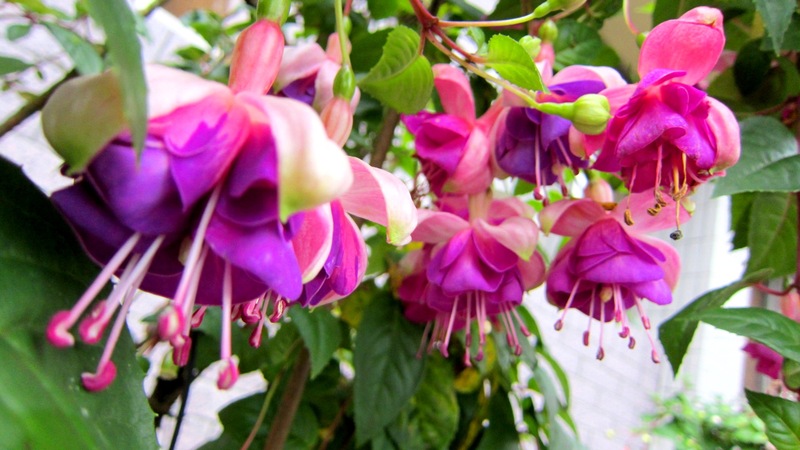 They look especially gorgeous with luscious flowers and plants with big leaves. 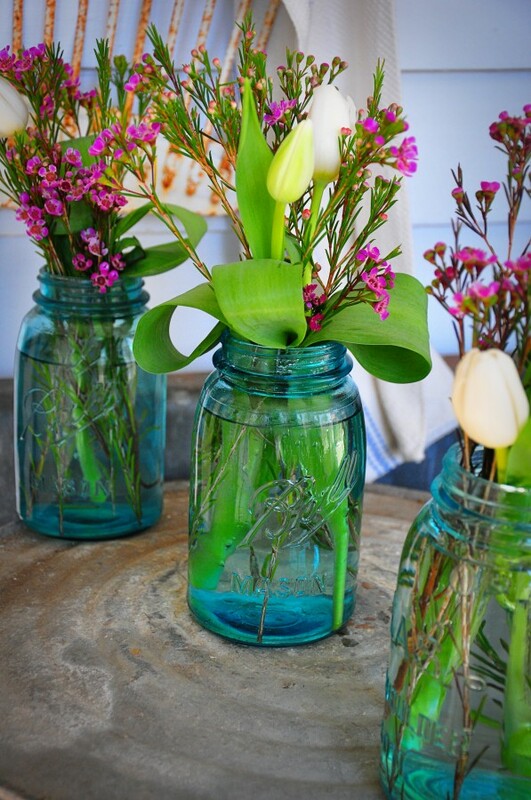 Check out these flowers that you can add to your space! 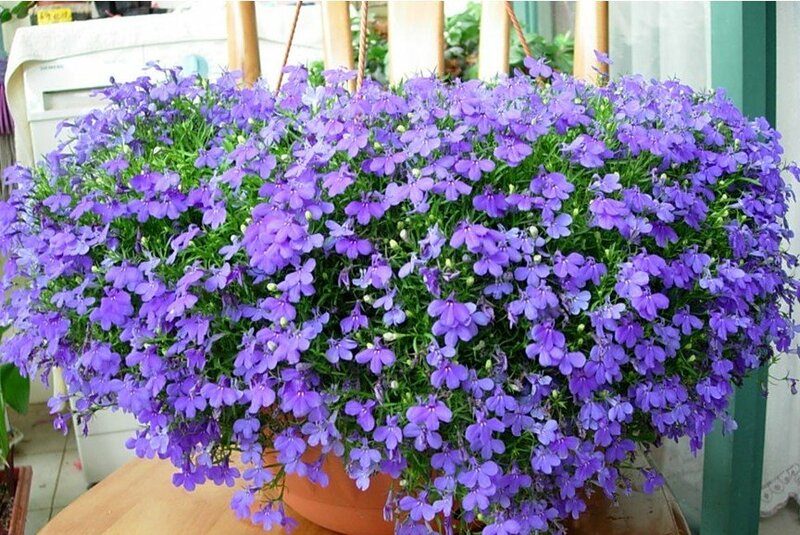 This flower will drape over the sides of your planter and comes in lovely shades of blue, white, and pink. Hang it in a partly shady area where it can thrive. Keep the soil moist and don’t let it dry out between waterings. 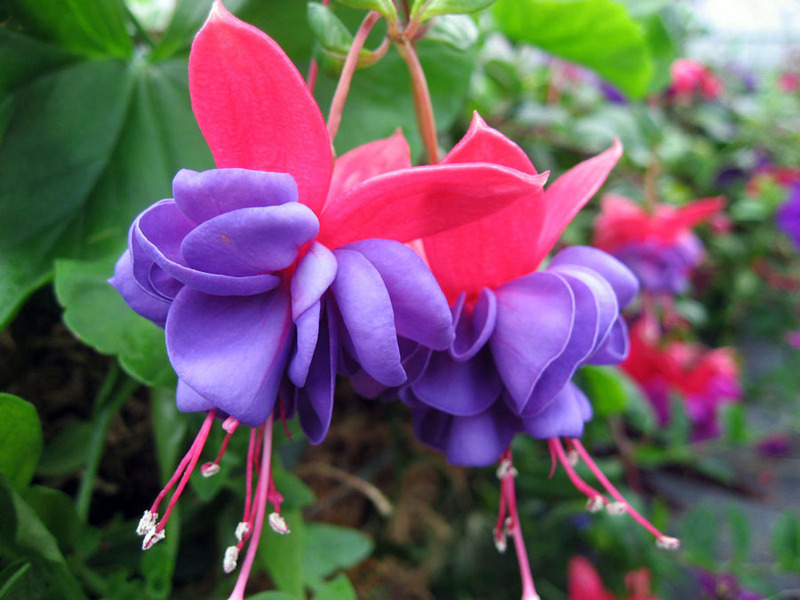 These flowers come in many different colors and sizes, and thrive when being kept in a humid environment. Make sure to use a well-draining potting soil, as they are susceptible to root rot. These electric blue flowers are loved by butterflies and thrive best in spring. They are only a seasonal plant, and will need to be replaced by the end of June when the weather is hot. These flowers like hot summers best and will produce flowers continuously. These flowers have a honey scent that will attract bees and butterflies. Pruning this plant is needed when it becomes overgrown. 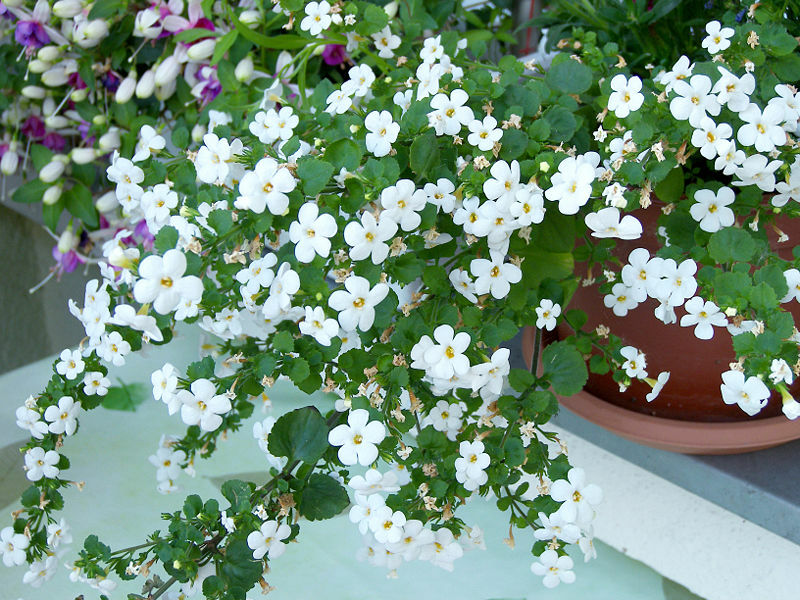 Easy to grow, this plant loves full sun and is drought and heat tolerant. It also doesn’t need much fertilizer, either. This plant is easy to take care of. 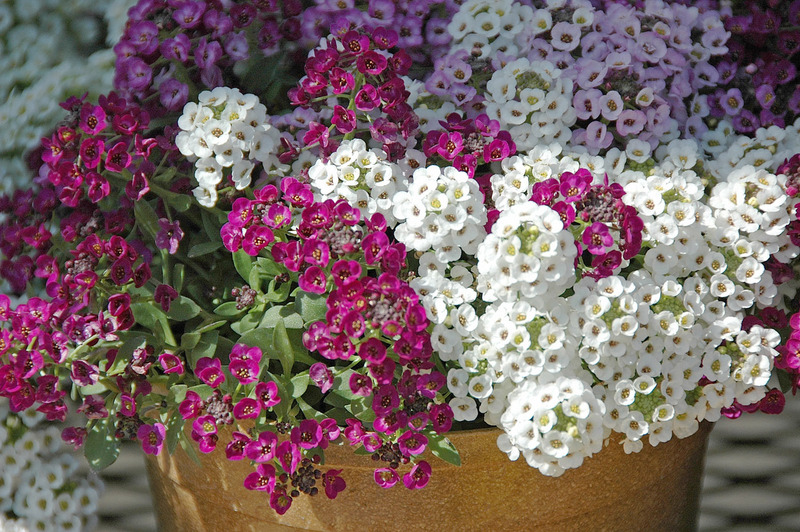 Moist soil and full sun is all it needs to stay happy, and it also tolerates heat well, too. 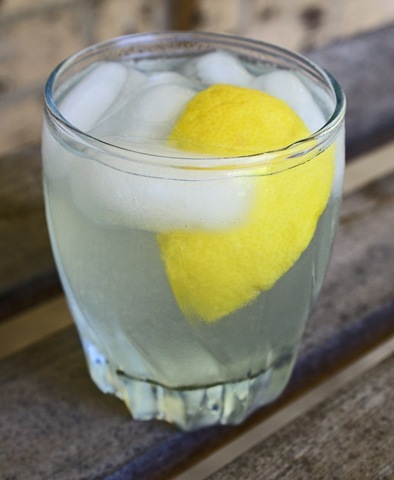 Photos: MS, Water Shed, P Photography, Aliexpress, AG Report 365, CAES, Susan’s Daily Dose.